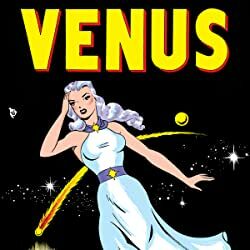 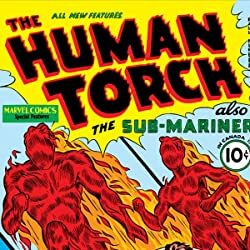 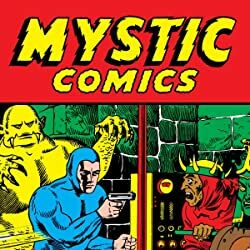 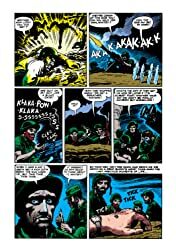 In the early 1950s with the Korean War raging Marvel Comics' predecessor, Atlas, launched a bevy of war comics featuring the heroism and horrors of human conflict. 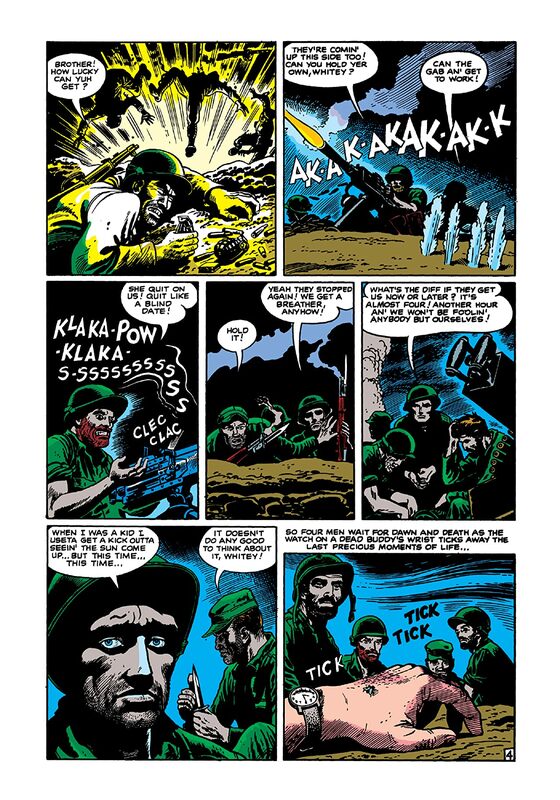 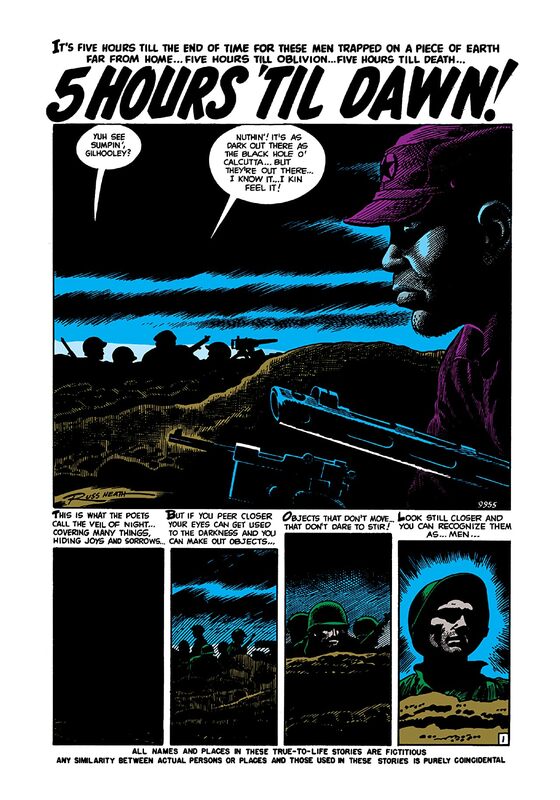 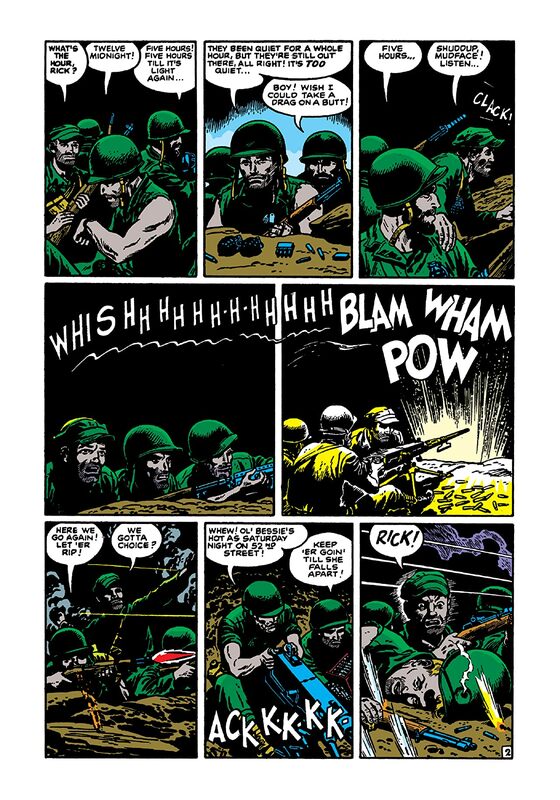 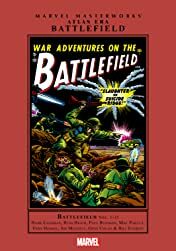 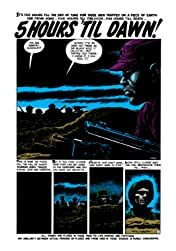 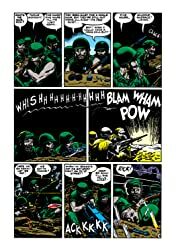 Battlefield ranked four-star amongst them with art by Atlas Era luminaries including war comics great Russ Heath along with Paul Reinman, Joe Maneely, Gene Colan, Bill Everett and many more. 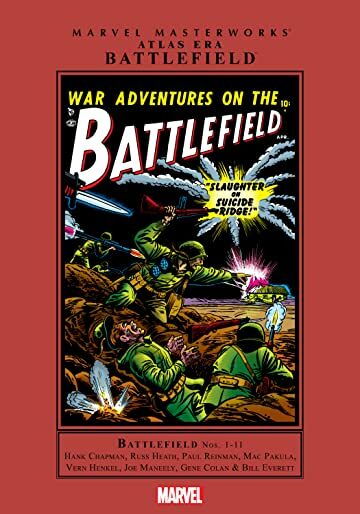 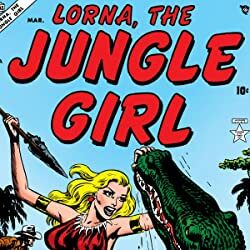 With challenging scripts by Stan Lee's stable of Atlas Era scribes these never-before-reprinted pre-Code comics delve into a challenging range of themes-from tales of the American fightin' G.I., to the machinations of the Communist front, and striking meditations on the atrocities of modern war.